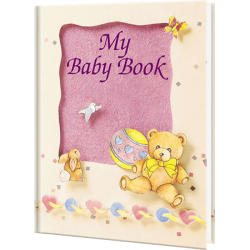 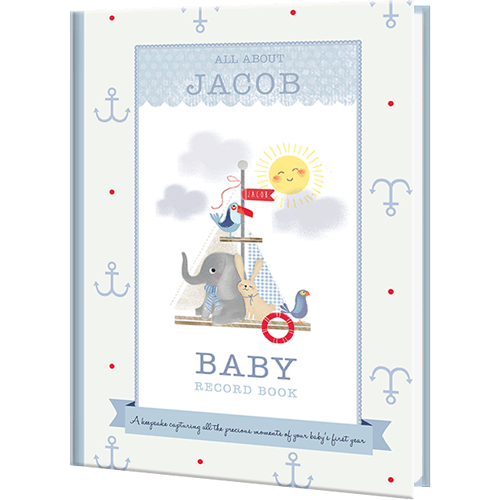 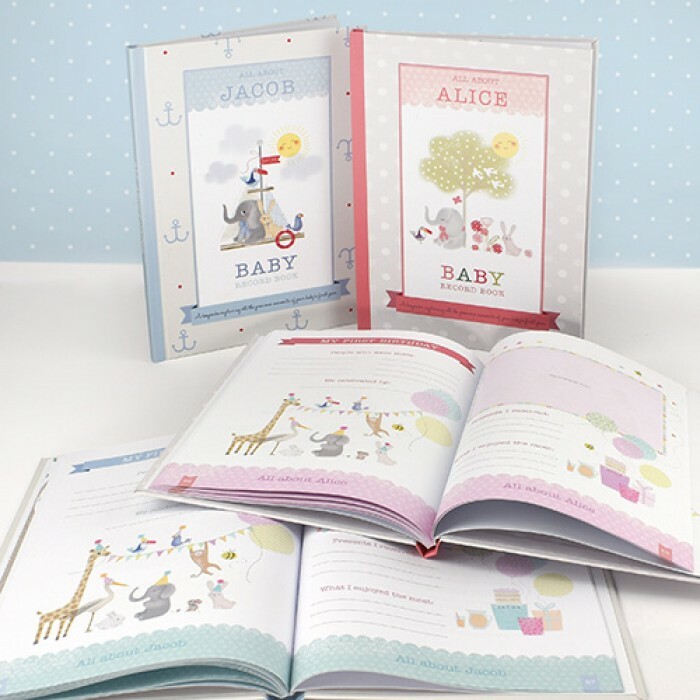 Licensed from Hacche, these beautiful baby record books are ideal gift for a new-born or new parent to help them to document important moments to be treasured for a lifetime. 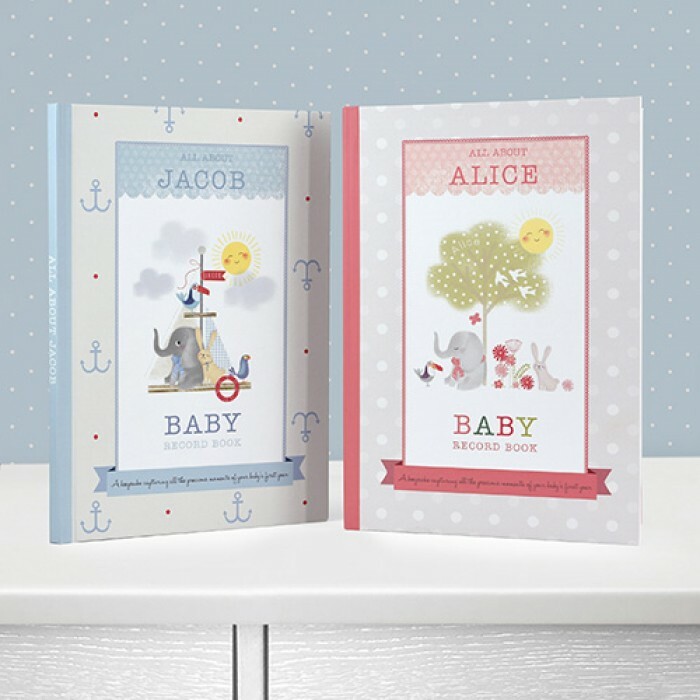 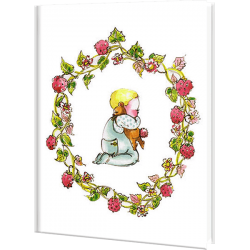 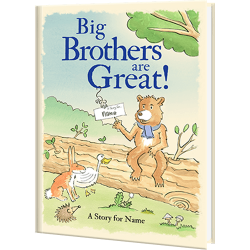 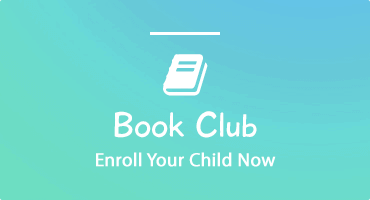 With classic nursery rhymes included throughout, each page has baby’s name printed at the bottom, and it also appears on the front cover which is designed for a boy or girl. 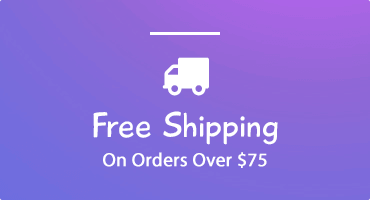 A personal message is also added on the opening page. 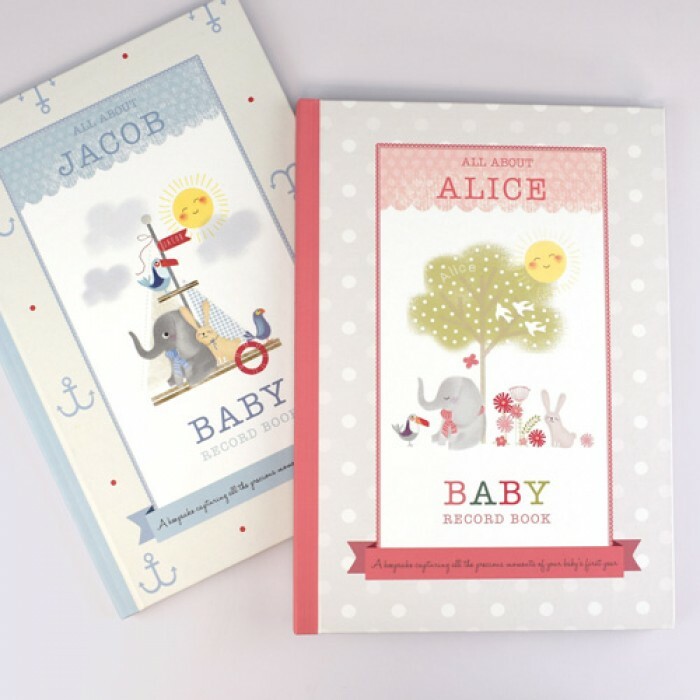 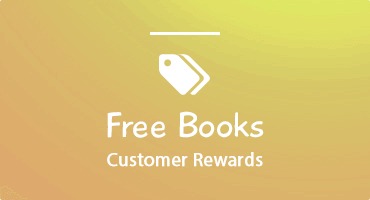 Each book includes a beautiful gift box in the price.